This house is truly a Retreat from the hustle and bustle of life! 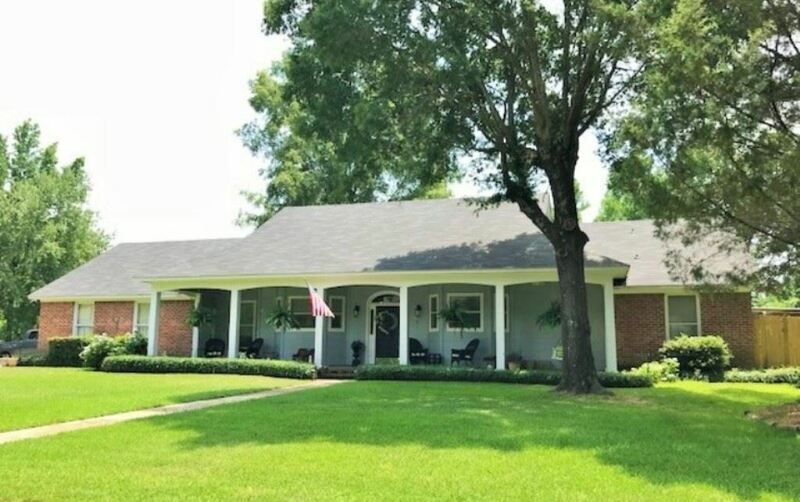 This 3-4 BR 3 BA, corner lot home is full of Southern Charm. It has recently been updated with new flooring, paint, light fixtures, appliances and a butlers pantry. New windows have just been installed! The entire home has high ceilings, large closets, and a wood burning fireplace with insert. The home office could be converted to a 4th bedroom. There's a sun room off the living and dining, new privacy fence around the backyard, beautiful landscaping, 2 car garage and storage room. The shaded front porch allows you to relax and enjoy the hot Texas Summer Days! This home has all the country feel you would want, and yet still only 5 minutes from shopping convinces. This home wont last long! Schedule and appointment today! © 2019 Texarkana Board of Realtors All rights reserved. Information deemed to be reliable but not guaranteed. The data relating to real estate for sale on this website comes in part from the Broker Reciprocity Program. Real estate listings held by brokerage firms other than Son Town Real Estate are marked with the BR logo and detailed information about them includes the name of the listing brokers. Listing broker has attempted to offer accurate data, but buyers are advised to confirm all items. Information last updated on 2019-04-23.